Welcome to FSE's home at Threshold! FSE is more than a simple graphics package: it's the natural consequence of a meticolous research on the way light scatters in the atmosphere, from dawn to dusk, in many different places of the world. 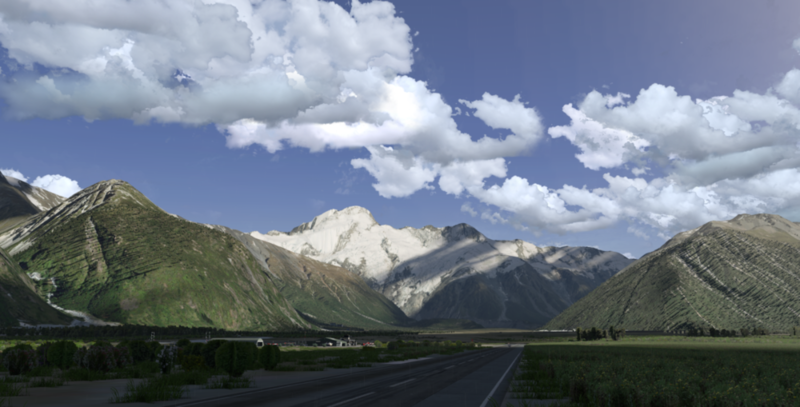 The result is a brand new composite set of textures based on real photographies, as well as geologic atmospheric data. A scientific approach is at the base of the development. Observe, analyze the environment around us, and transfer it on the simulator, paying a lot of attention to what looks more "real" to the human eyes; this is what FSE means.